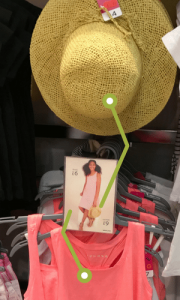 In-store display solutions, such as our Reflex sign holders, play a significant role in influencing unplanned purchases and generating more sales. However, the ability of these displays to stand out, persuade shoppers to make a purchase decision, and drive sales at the store level is not a matter of chance; in fact, it’s completely in the hands of shop managers and owners. By optimising the “selling power” of sign holders, retailers and brands can outperform their own expectations. 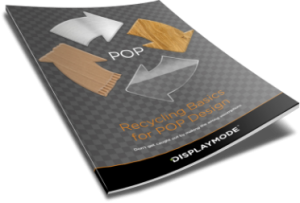 To help brick-and-mortar retailers and brands make the most of sign holder displays, we’ve developed a series of three blog posts that focus on the fundamental principles of POP marketing. According to recent research, 64% of consumers believe that a strong sense of “shared values” is what enables them to develop and maintain a strong relationship with a specific brand. 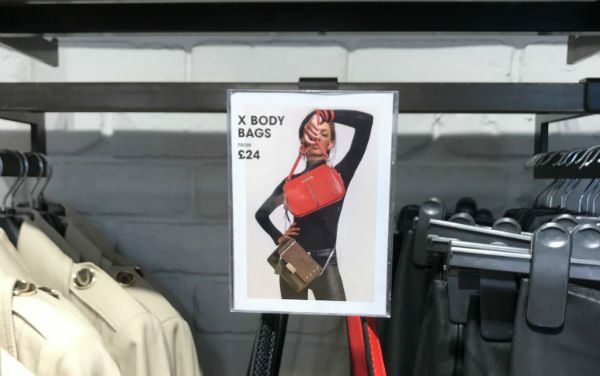 One way a retailer can demonstrate that it has similar opinions or a common philosophy with its customers is to use attractive graphics that reflect the concepts which set its brand apart. 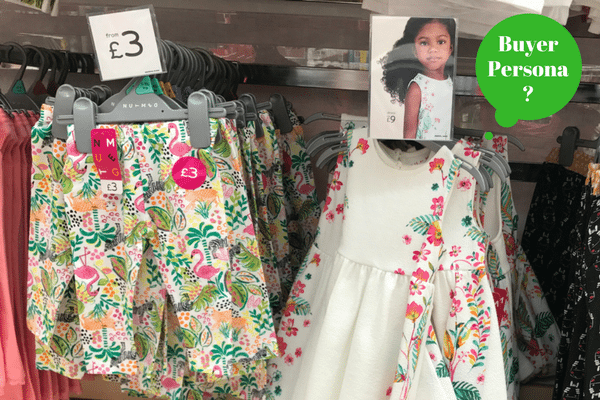 Take for example Sainsbury’s Tu clothing. Created by fashion expert Gok Wan, Tu clothing is based on the concept of delivering style and quality, at affordable prices. 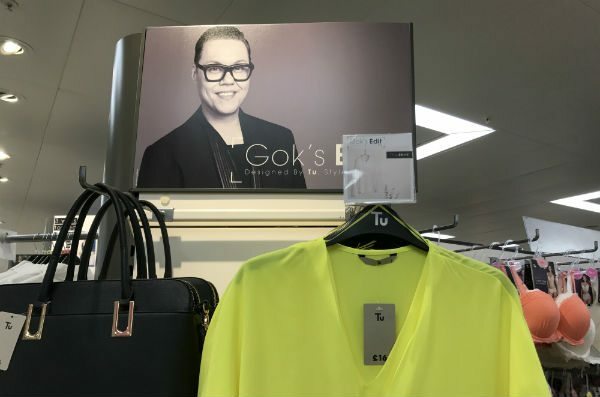 The display solution for Gok’s clothing range, therefore, is meant to attract the women who identify themselves with the brand’s philosophy and have the same “shared values” as Gok Wan. In addition to projecting the identity and feel of the brand, the sign holder clearly communicates the key features of products. Humans are visual creatures. Thus, the best way to give customers a better idea of where they can find the products they need is to use display solutions that indicate specific groups of products. 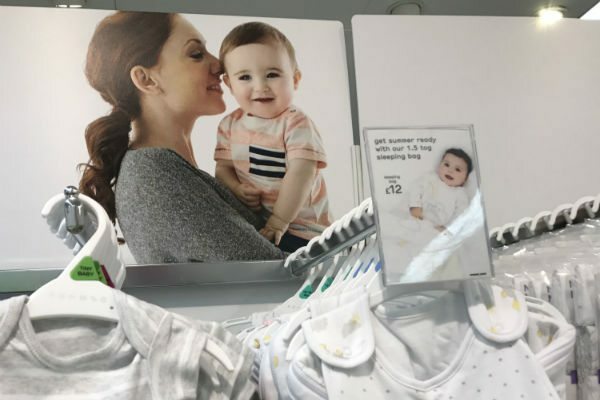 As an example, a mother-and-child display used in conjunction with the sign holder that promotes a cosy sleeping bag makes the shopping journey clearly apparent to the customers looking for these items. Another example is the Reflex sign holder with an inspirational image that promotes girls’ clothes for the summer months. When it comes to brick-and-mortar stores, every inch of them costs retailers a lot of money. To make the most of its space, a retailer cannot afford to settle with ineffective in-store displays. As store managers and owners become more aware of this aspect, they opt for sign holder displays that cluster together complementary products to facilitate multiple purchases. For instance, display solutions that integrate a sale or suggest accessories can help retailers attract and hold the attention of customers, and jumpstart their imagination with ideas on how to use different products together. Recommending one or more products relevant to an item that a shopper intends to purchase is a great strategy to cross-sell. Done right, this tactic will enable you to increase sales in your store whilst helping customers. This will eventually turn occasional shoppers into repeat customers. If you’re looking for a reliable and valuable partner for retail display solutions, our team at DisplayMode is ready to design and produce innovative and economical displays that can help you attract customers and increase in-store sales. Why not order a FREE samples box to test out how the Reflex sign holder could work for you.